The Golden Lion for Lifetime Achievement for the 12th International Architecture Exhibition has been awarded to Rem Koolhaas. 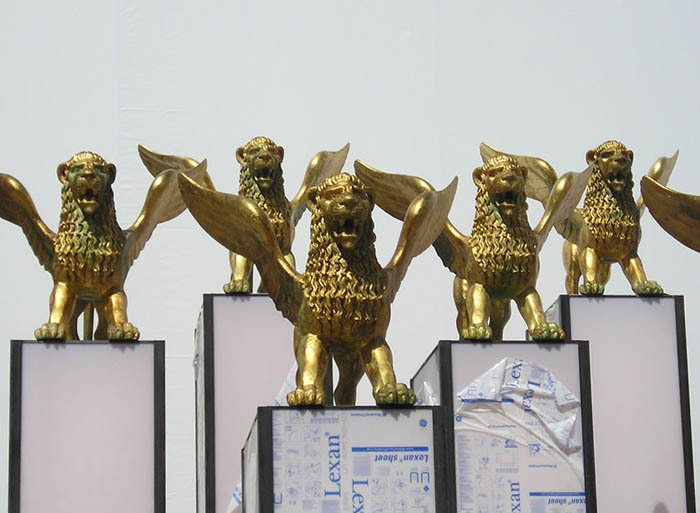 A special commemorative Golden Lion is awarded in memory of the Japanese architect, Kazuo Shinohara. The decision was taken by the Board of the Biennale di Venezia, chaired by Paolo Baratta, upon the proposal of the Director of the 12th Exhibition, Kazuyo Sejima. Mentioned in Time in 2008 as one of the 100 most influential people in the world, in 1975 Rem Koolhaas  together with Elia and Zoe Zenghelis and Madelon Vriesendorp  founded OMA (Office for Metropolitan Architecture). The most important works by Koolhaas and OMA include the Netherlands Dance Theatre at The Hague, the Nexus Housing at Fukuoka in Japan, the Kunsthal in Rotterdam, the Grand Palais of Euralille and Lille, the Villa dallAva, the Très Grande Bibliothèque and the Seattle Public Library. Together with Koolhaass reflections on contemporary society, these buildings appear in his book, S,M,L,XL (1995), written as though it were a novel about architecture. In 1978, he wrote Delirious New York: a retroactive manifesto for Manhattan, which has become a classic of contemporary architectural theory. In 2000, he won the Pritzker Prize. The Board has also decided to award a special commemorative Golden Lion in memory of the Japanese architect, Kazuo Shinohara, who died in 2006 and who had a broad influence on the Japanese architectural scene, giving rise to the so-called school of Shinohara, the inspiration for the works of Toyo Ito, Kazunari Sakamoto and Itsuko Hasegawa.